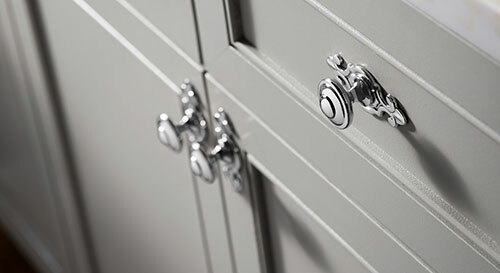 Fine craftsmanship along with the highest quality line of materials define Berger Hardware’s selection of decorative hardware for doors, cabinets and more. Working close with the top manufacturers, Berger is able to deliver both value along with high quality. Our staff with over 50 years of combined experience in the industry, works directly with customers in recommending what will reach their design goals and giving the service that the Big Box stores and online retailers just can’t offer. 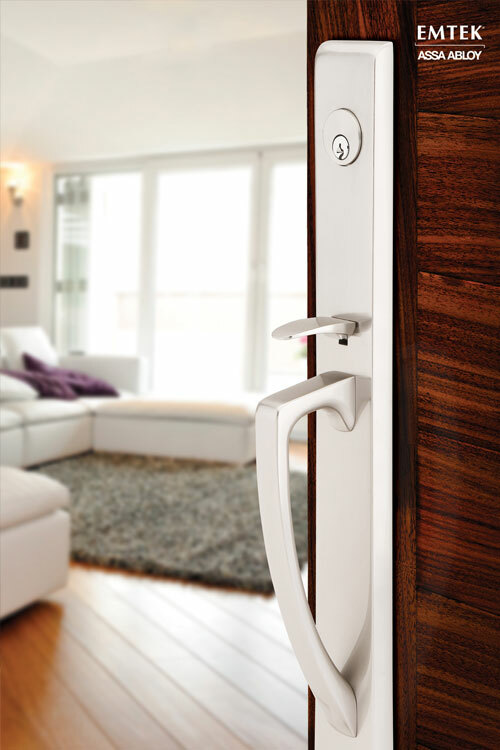 Door Hardware can have an immediate impact in both quality and design. Berger Hardware carries new hardware that will stand the test of time. With decades of experience, our team can guide you to the best ways to turn your house into a Home. Here at Berger we believe that the little details are what make the difference between a good design and a great one, especially when it comes to cabinets. That’s why we carry all the top brands like Kwikset, Ashley Norton, Top Knobs, Linnea and more! And because we have such great relationships with all of the manufacturers, we can offer prices that make your dream kitchen affordable. If you want to give your cabinets a fresh new look or make your new cabinets more functional, we have the pulls, hinges, accessories, and knobs that will complete your look. If you want to boost your curb appeal, we have everything you need so your house makes a great first impression. We have exterior door hardware, mailboxes, peephole plates and much more! We also carry all the newest technology in locks, featuring keypad entry models from Emtek, Ashley Norton, Kwikset just to name a few. © Copyright 2019 - | Berger Hardware, Inc. All rights reserved.